Whether you need a brand new motor, or an older motor serviced, call us and we will treat you right. We provide maintenance and repair for all major brands of sterndrive and outboard boat motors. No trailer? No Problem! 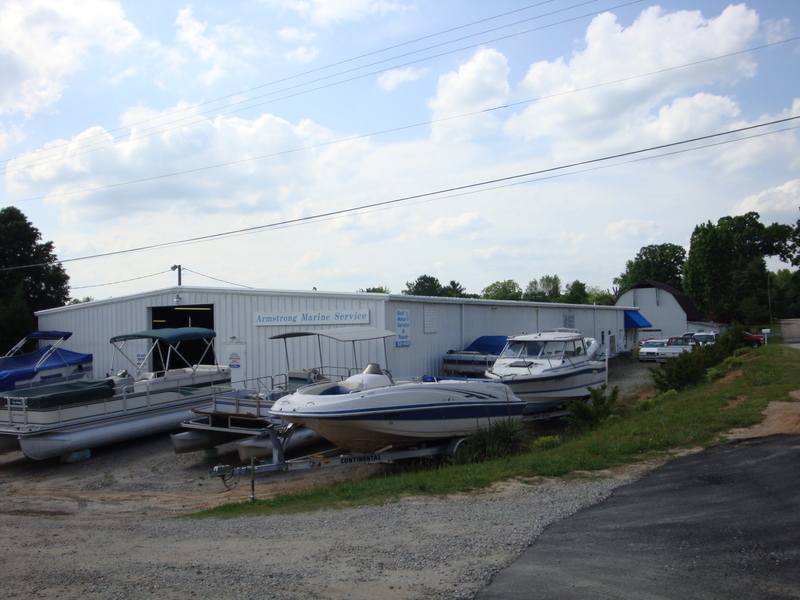 We provide dock-side service for most of the Lake Norman, NC area. 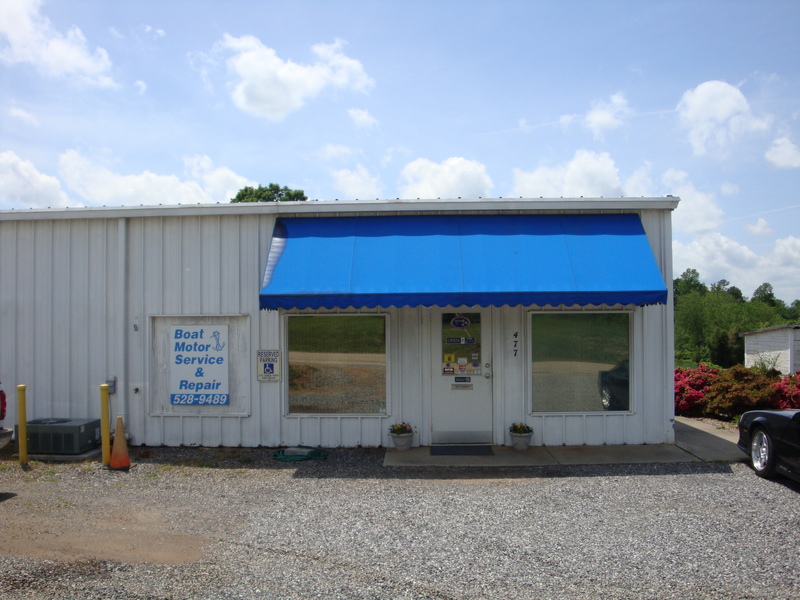 We also have shop trailers available if your boat must be hauled out for repairs. just look for the place with lots of boats!